The Better Business Bureau (BBB) uses an accredited system to rate businesses, non-profit organizations and charities. They collect data from consumers and use it give businesses a letter grade. 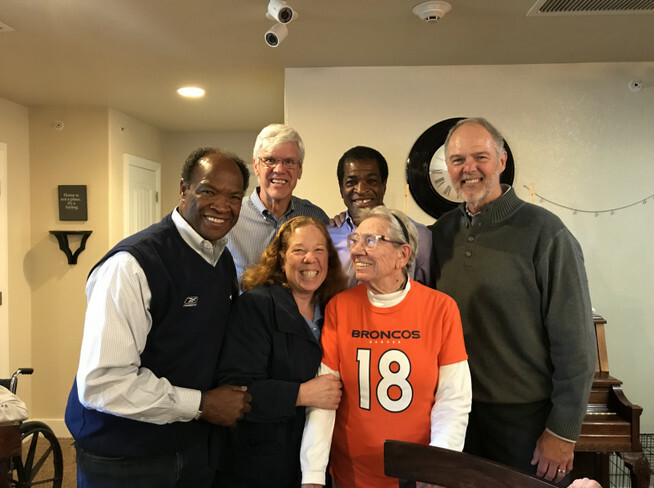 Retired NFL players delight Applewood Our House residents with their stories; Memory Care Home is also fostering two kittens in pilot program. 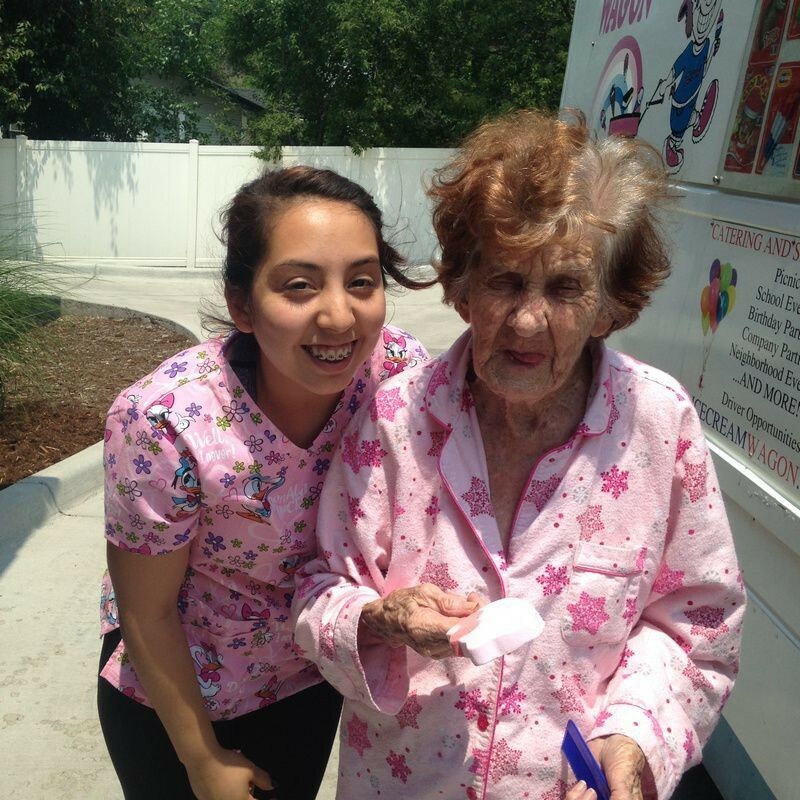 It’s great to have outdoor assisted living activities for our residents. Learn more about us today! 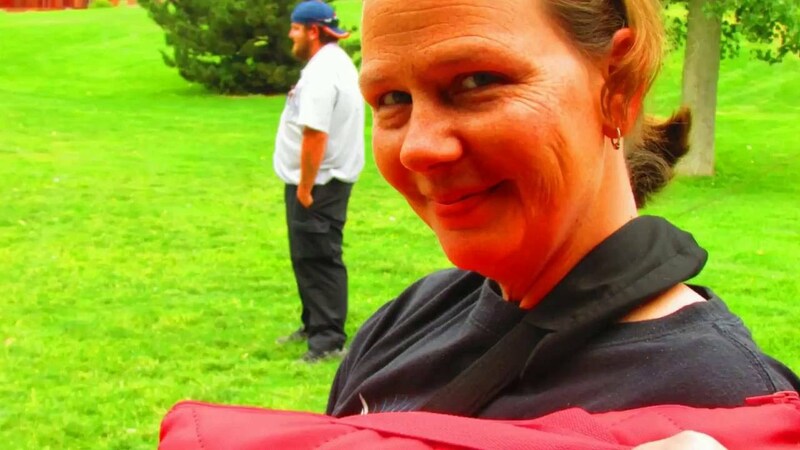 http://applewoodourhouse.com – (303) 956-9037 Applewood Our House Team Picnic 2016 Our annual team picnic was fantastic! Thanks to everyone who participated….